Being employed in the Philippines requires that we contribute to Home Development and Mutual Fund (HDMF) / Pag-IBIG Fund. 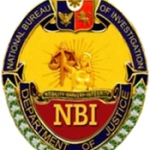 If you are about to be employed and had been previously employed with another company, your new employer might require you to submit Pag-IBIG Contribution Printout as one of their pre-employment requirements. 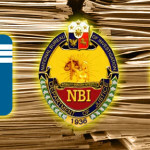 As of this time, you won’t be able to check your Pag-IBIG contributions online (unless you’re an OFW who is contributing to Pag-IBIG Fund) but what you should to for your Pag-IBIG Contribution Printout is go to the Pag-IBIG branch where your records and contributions are being kept. Now, the next question is how do we know which Pag-IBIG branch is keeping our contributions? Follow my steps. The Pag-IBIG chat system will automatically ask for the a few details. 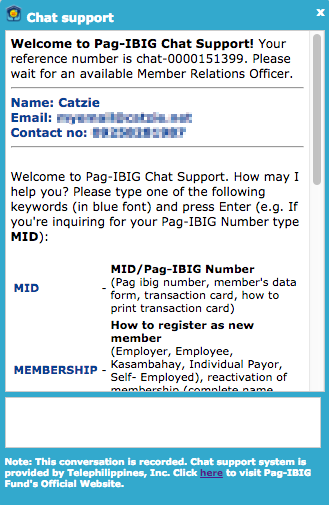 Simply type your response and press Enter key for each question, just like when you’re chatting with a person 🙂 These are the required Pag-IBIG details from you: Full Name (including Middle Name), birth date, previous employer, current employer, and Pag-IBIG Number. Member Relations Officer (10:24 AM): Do you have further questions or concerns Ma’am? 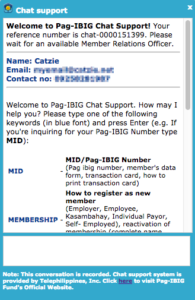 Now you know the Pag-IBIG branch where you need to get your Pag-IBIG Contribution Printout, which is “MAKATI II Branch” in our example above. If you’re not sure about its exact address, simply ask the Pag-IBIG member relations officer for it. 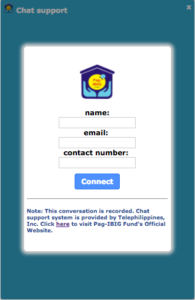 Now that you are sure of which Pag-IBIG branch is receiving your contributions, go ahead and visit that branch to request a Pag-IBIG Contribution Printout. 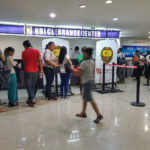 If like mine, your Pag-IBIG Fund remittance is in Makati II branch, go to Justine Bldg. along Gil Puyat (Buendia) Avenue. Go to the Information Center at the ground floor to get a printed queue number. Wait for your number’s turn on the screen. You will be served at one of the following counter numbers: 4, 5, 6, or 7. Pag-IBIG Contribution Printout is also known as “Employee Statement of Accumulated Value” or ESAV. This printout shows the member name, Pag-IBIG ID number, TIN, employer ID, employer name, employer address, membership type, number of contributions, currency, employee contribution, employer contribution, “dividends”, and of course, the total accumulated value. Please contact pag-IBIG po, baka mabigay nila pag-IBIG number nyo based on your name, and name of employer(s) if applicable. Good luck po. ma’am ask ko lang po kung pede po bang makakuha ng ESAV ng pag ibig or ung tinatawag po nilang records or contribution sa pag ibig thru internet?maraming salamat po..
Hi, kailangan niyo po talaga pumunta sa Pag-IBIG for ESAV. Sinubukan ko rin na via Internet pero ayaw nila, puntahan ko daw dapat yung branch para makakuha nung ESAV. ganun po ba salamat po anu po kaya ang requirement nyang ESAV ma’am? Kung ano lang po yung mentioned sa post na ito sir, yun lang po ang hinanda ko to get my ESAV. Gaano po katagal magprocess ng ESAV? Depende po sa haba ng pila. 2-3 hours yung sakin dahil madaming tao sa Pag-IBIG Makati branch noon. ? Mam paano po kung di ko pa napaconsolidate yung records ko dun sa new employer ko?? kung kukuha ako ng ESAV sa branch ng new employer ko ung remittance lang ng new employer ang makukuha ko tama po ba?? Pwedi po mag ask ang partner ko kasi nasa saudi ngayon ng apply kmi ng housing loan sa isang realty. Pwedi ba ako makakuha ng essav ng pagibig niya. My hwak namn ako SPA galing sa consulate ng saudi at notaryado na. Yun lang kasi ang kulang sa requiremnts para sa bahay. Kailangn daw yung essav acomulated daw ng work kasi siya dito sa pinas ng almost 10 years bago nag abroad pls. Asnwer my question salamat po. Anu pu bang kailangan dalhin para makakuha ng esav?? Hi Julieth. I’m also an OFW and was able to request an ESAV online. Wala naman akong naging problema; natanggap ko yung ESAV sa email. Since then every year, I request a copy for record keeping. I’ll also request a record for the Modified Pag-IBIG II (MP2) contribution. May i request for a print out of my total accumulated value? Or better, where can I get a copy of my TAV? Thanks. I tried the recommended chat, but seems like I was talking to a robot and did not received any reponse. Tried 3 times, got nothing. i would like to request for my ESAV. My employer is Jollibee Foods Corp. and im presently working in the company. Benjamin Aliño Jose.